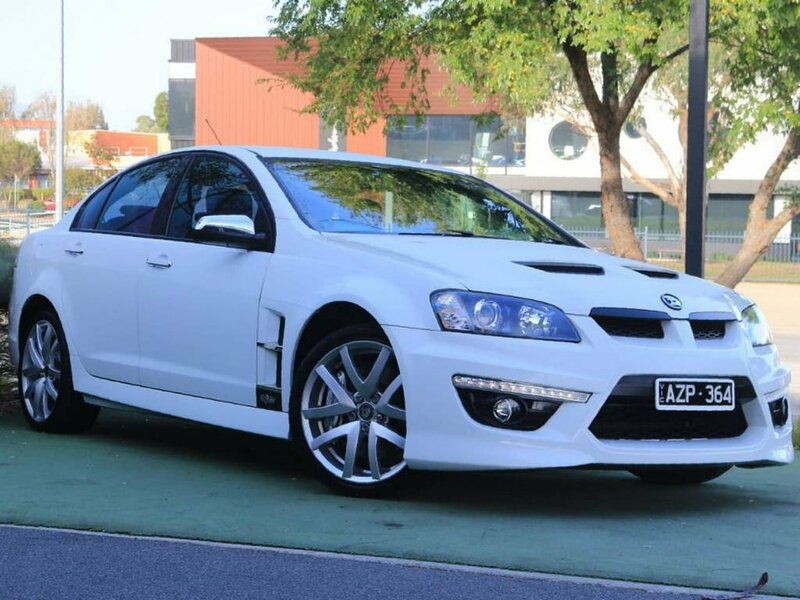 Powered by GM’s 6.2 Litre LS3 V8 Engine mated to a 6 Speed manual transmission. It develops a thunderous 317kw of power and 550Nm of world turning torque. 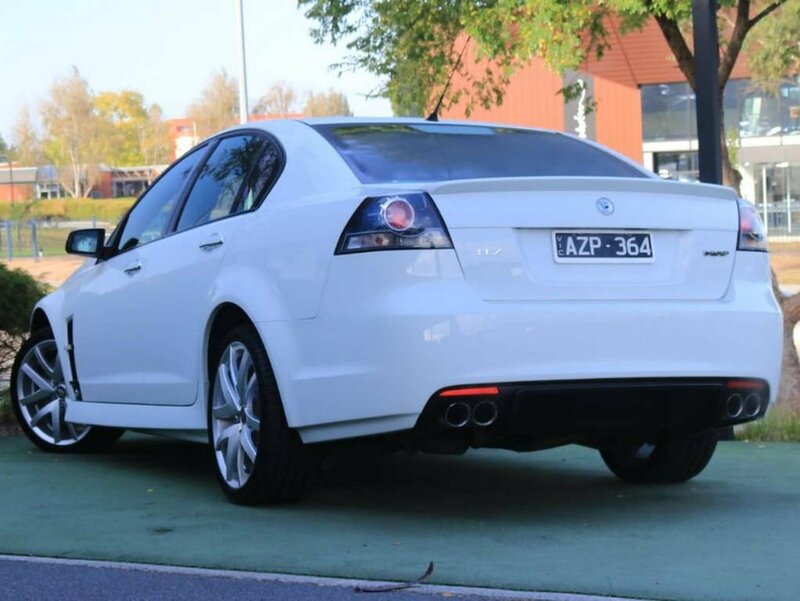 It furiously deals with a 0-100 time in 4.9 seconds and forcing you into seat for a mind blowing driving experience. 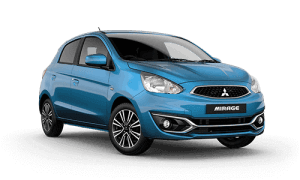 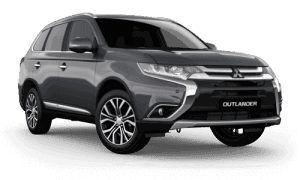 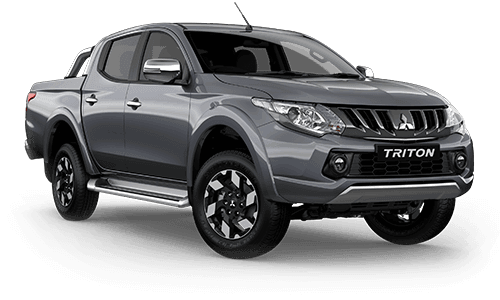 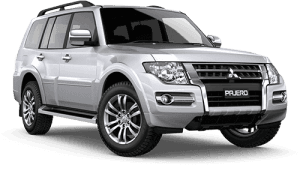 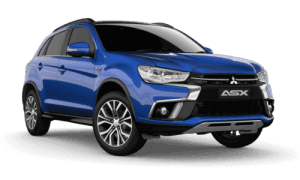 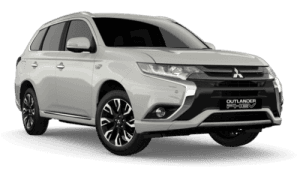 All the while allowing for an average fuel economy of 13.9L/100KM, which offering average more than 520KM per tank. 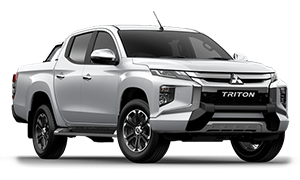 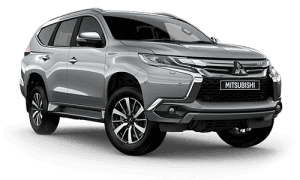 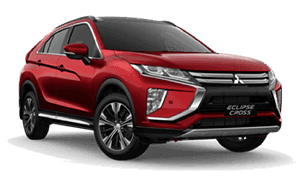 5* ANCAP safety is provided by6 airbags (Dual Front, Dual Front Side and Dual Side Curtain Airbags), while the driving technologies such as ABS (Antilock Brakes), EBD (Electronic Brake Force Distribution),Traction Control, and Dynamic Stability Control make the drive a breeze. 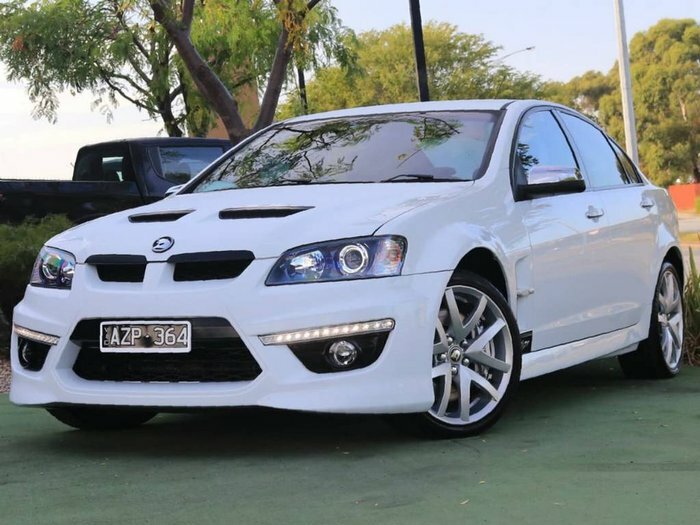 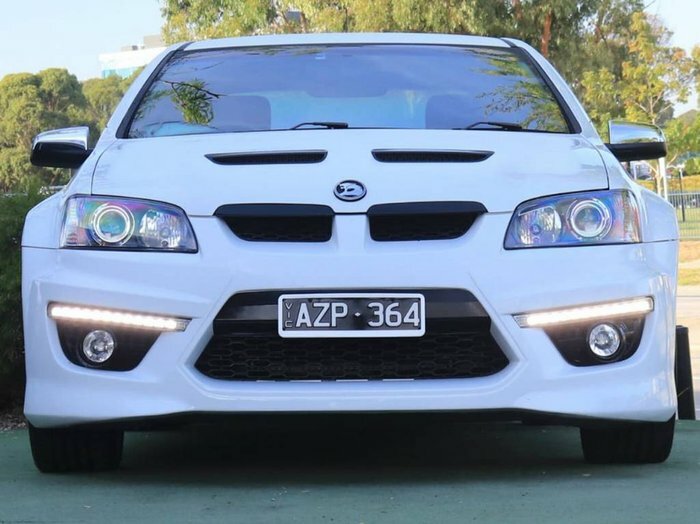 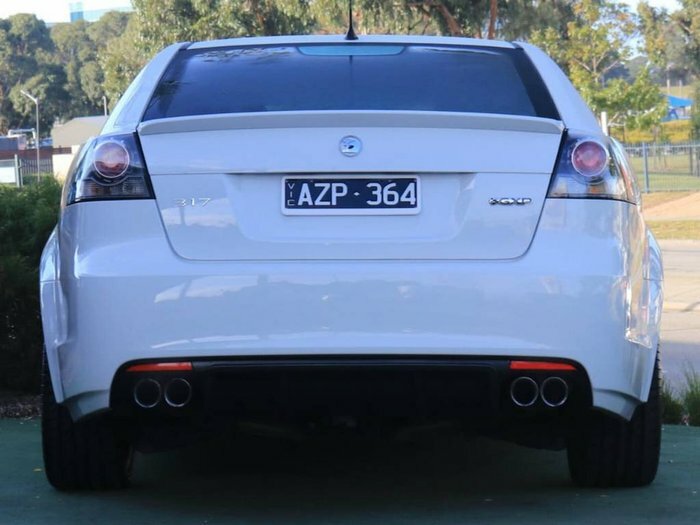 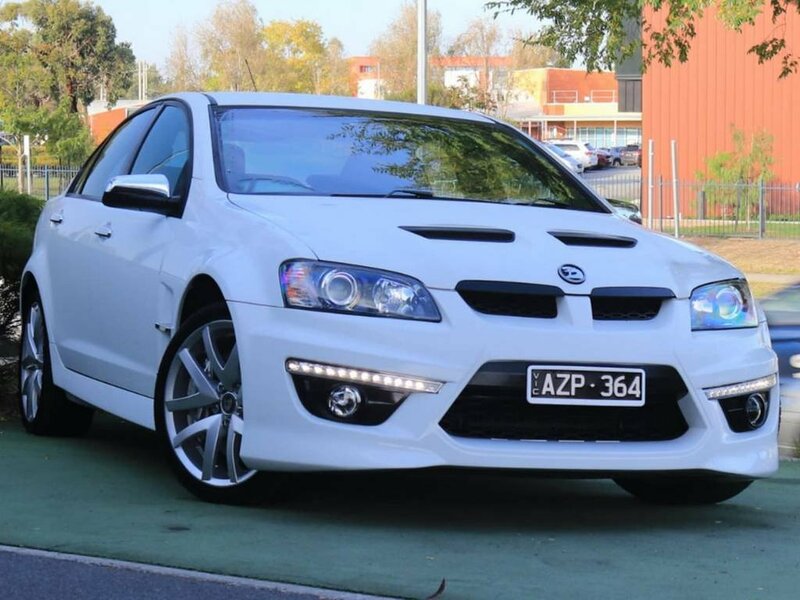 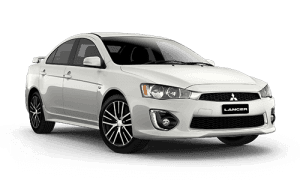 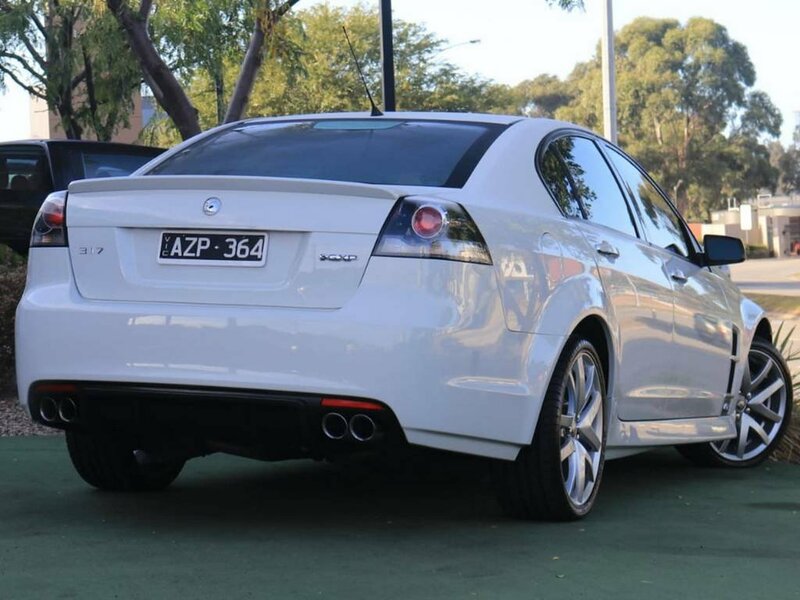 and quote Stock Number: B9682 for a chat with an internet specialist about the 2010 Holden Special Vehicles Clubsport E Series 2 GXP Sedan or simply fill in your details and click SEND ENQUIRY.